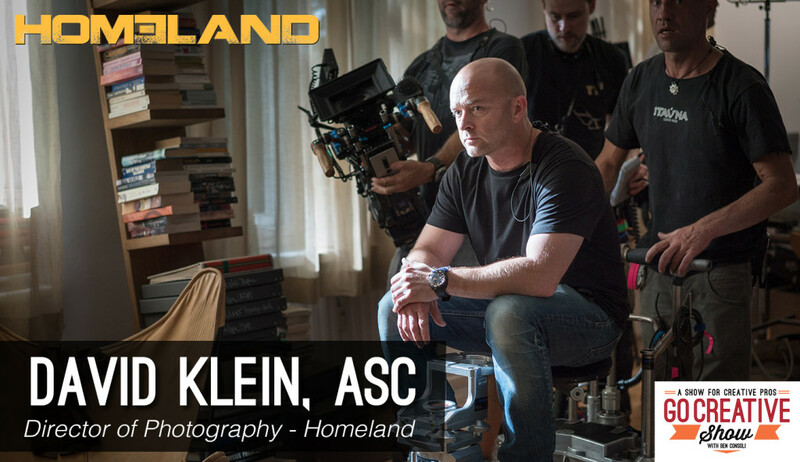 David Klein’s work spans massive television hits and feature films including Homeland, True Blood and many of the classic Kevin Smith films. 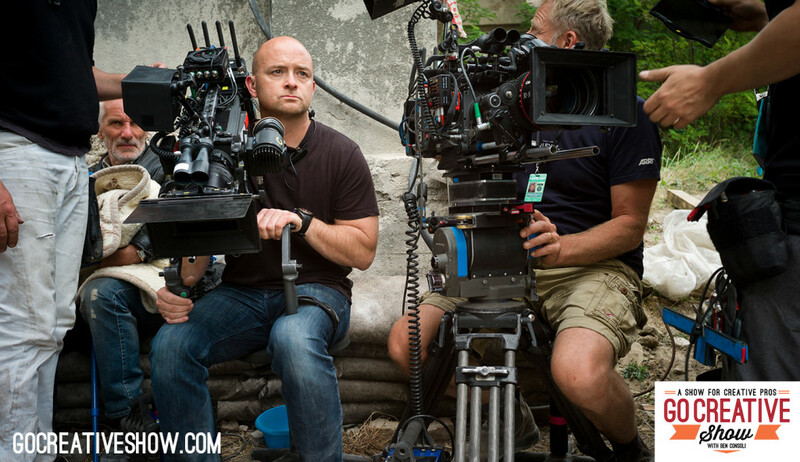 His love of realism has defined a generation of film making and he continues to execute it flawlessly with his work on Homeland. 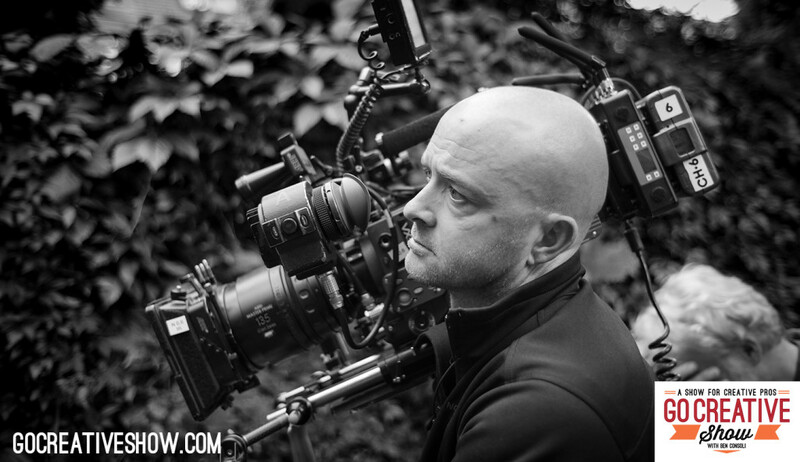 David talks with us about all his gear and lighting choices, shooting hand-held effectively and how the best film education is to simply shoot something.